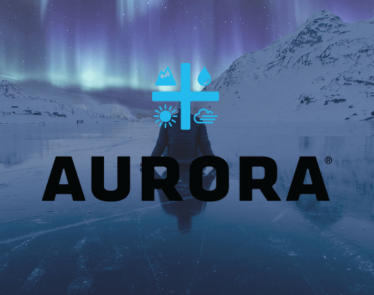 EDMONTON, Feb. 4, 2019 /CNW/ – Aurora Cannabis Inc. (“Aurora” or the “Company”) (TSX:ACB) (NYSE:ACB) (Frankfurt: 21P; WKN:A1C4WM) announced today that its extraction technology partner, Radient Technologies (“Radient”) (TSX-V: RTI; OTCQX: RDDTF), has received its Standard Processing License from Health Canada. 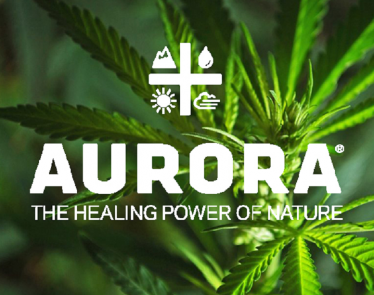 Since investing in Radient, Aurora has expanded into the hemp sector with its majority ownership of Hempco Food and Fiber (“Hempco”) and the acquisition of AgroPro, Europe’s largest producer of organic hemp products, providing low-cost access to high-quality raw material for the extraction of CBD. 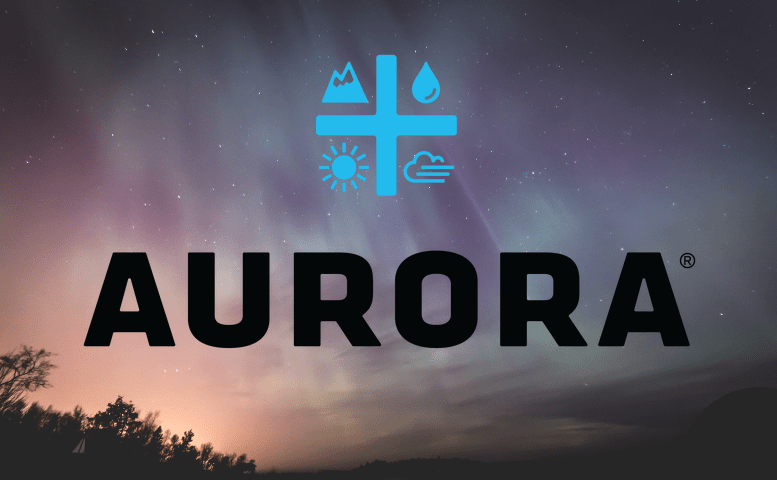 The industrial-scale extraction of CBD will play a key role in the roll-out of Aurora’s derivative products strategy, including the development and production of high-margin products for the wellness market. 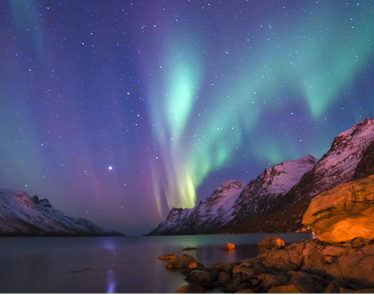 Radient today also announced the appointment of Aurora’s COO Allan Cleiren to its Board of Directors. Mr. Cleiren has been working closely with Radient for the past two years assisting in Radient obtaining its Standard Processor license from Health Canada. 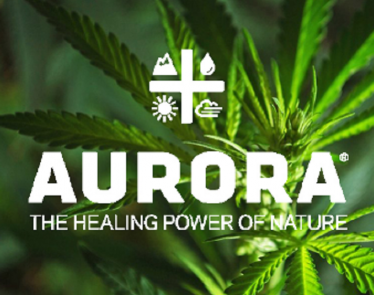 Mr. Cleiren, who is also on the board of Hempco, is playing a key role in leveraging Aurora’s investment in Hempco and integrating Agropro’s operations into Aurora’s hemp and CBD based initiatives. 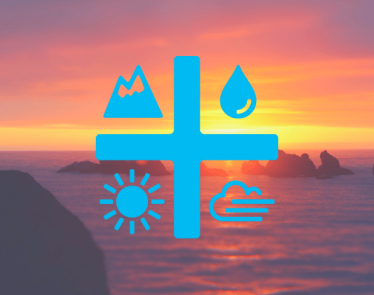 Radient has developed a new, proprietary technology for the extraction of active ingredients from biomass, such as cannabis and hemp. Radient’s patented Microwave Assisted Processing or MAP™ technology is based on the selective and localized heating of the moisture that is present in all natural materials, using microwaves as the energy source. While conventional solvent-based extraction is a diffusion-driven process, which relies on concentration gradients, Radient’s continuous-flow MAP™ technology provides instant volumetric heating of the biomass, creating a targeted, pressure-driven extraction process. MAP™ extraction allows higher throughputs for a much faster recovery of the extracted compound (minutes vs hours). The process also increases yield and purity of the extracted compound, while decreasing solvent and energy requirements. Because only water and/or ethanol are used as solvents, MAP™ eliminates the need to use harmful toxic solvents. In comparison, MAP™ is faster, less expensive and more scalable than alternative conventional extraction technologies, including supercritical fluid/CO2 extraction, column chromatography, conventional solvent extraction and steam distillation.